On Sunday I was riding my bike through the summery forest in Brandenburg. It smelled of freshly sawn wood, lilies of the valley, birches and pines everywhere. 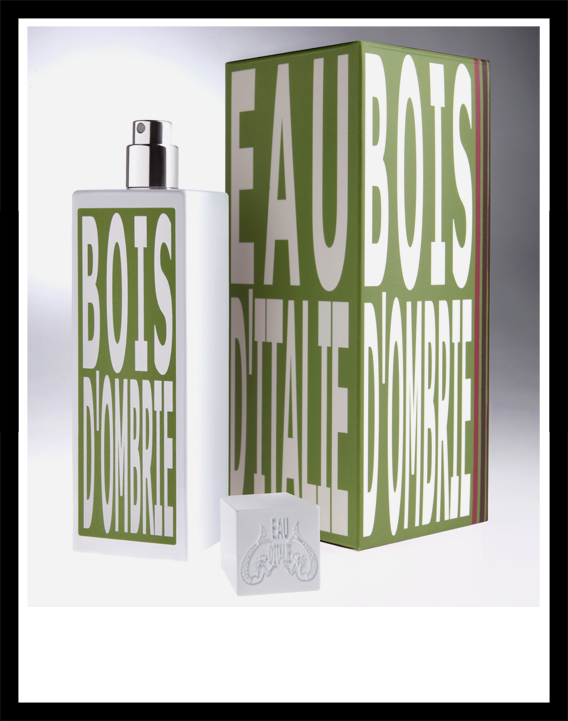 When I came home I looked for a woody scent and decided to try Bois d’Ombrie (The woods of Umbria) by Eau d’Italie – a creation of Bertrand Duchaufour. The scent starts with a beautiful cognac note and switches to something spicy. 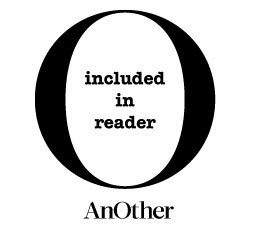 To me it smells like a spice my mother always uses for cooking – rose paprika – followed by notes of leather, vetiver, tobacco and frankincense – with just a hint to know that we are talking about one of Bertrand Duchaufour’s scents. Bois d’Ombrie is warm, deep and spicy and reminds me of an open fireplace in an old library with the smell of cigars in the air. It is virile, elegant and smooth. I can imagine Bois d’Ombrie for an evening in summer when it is cooling off. But also in fall when it is cold outside and you need something to feel cozy. It is my favorite men’s scent at the moment. 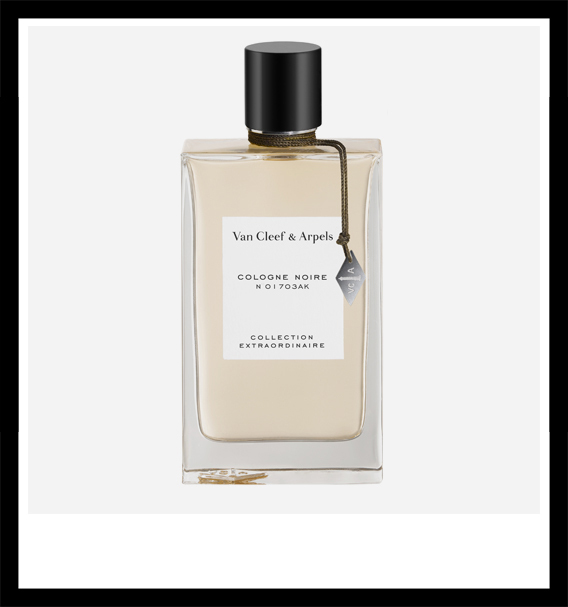 Cologne Noire from the ‘Collection Extraordinaire’ by Van Cleef & Arpels is a composition created around the idea of the color black – an interesting dialogue between light and darkness, ease and depth. This scent definitely carries the seal of Mark Buxton, who has created Cologne Noire by using only the most precious ingredients. Cologne Noire is a Casanova, who twists the women around his finger starting very innocent and fresh with a bergamot, neroli and tangerine opening. But suddenly – and this moment comes very quickly – the noble man pulls down the mask from his face and openly shows his passion. An herbal crescendo from ginger, black pepper and cardamom makes him irresistible. This man doesn’t need flowers, he directly gets the woman into bed. You can really smell the wood and the white sheets in the drydown. I think there is frankincense too, which is perfect in combination with the woody smell of cedar. I just wanted to write this down for the Mark Buxton devotees and frankincense lovers, because it is not mentioned in the olfactory pyramid. My boyfriend, who is mad about frankincense scents has snitched my bottle immediately.